Most of us recognize that climate change is real, and yet we do nothing to stop it. What is this psychological mechanism that allows us to know something is true but act as if it is not? 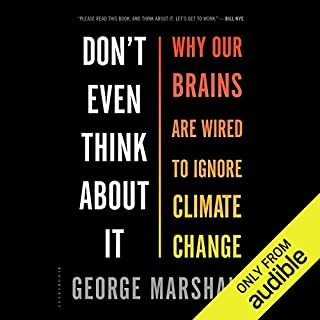 George Marshall's search for the answers brings him face to face with Nobel Prize-winning psychologists and the activists of the Texas Tea Party; the world's leading climate scientists and the people who denounce them; liberal environmentalists and conservative evangelicals. Soon after the Bolshevik victory in the Russian Revolution, Leon Trotsky led the Red Army against the counter-revolutionary White armies. 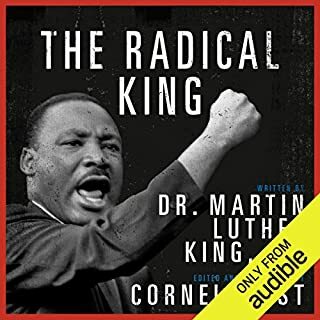 Written in the white heat of the Civil War, "Terrorism and Communism" is one of the most potent defences of revolutionary dictatorship of the twentieth century. 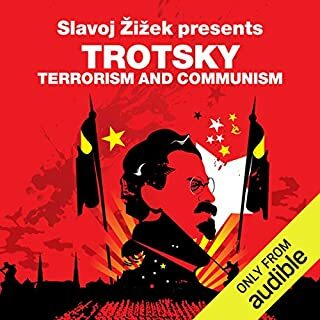 In his provocative commentary in this new edition, the coruscating critic Slavoj Zizek argues that Trotsky's attack on the illusions of democracy has a vital relevance to today. From an internationally acclaimed economist, a provocative call to jump-start economic growth by aggressively overhauling liberal democracy. Around the world, people who are angry at stagnant wages and growing inequality have rebelled against established governments and turned to political extremes. Liberal democracy, history's greatest engine of growth, now struggles to overcome unprecedented economic headwinds - from aging populations to scarce resources to unsustainable debt burdens. 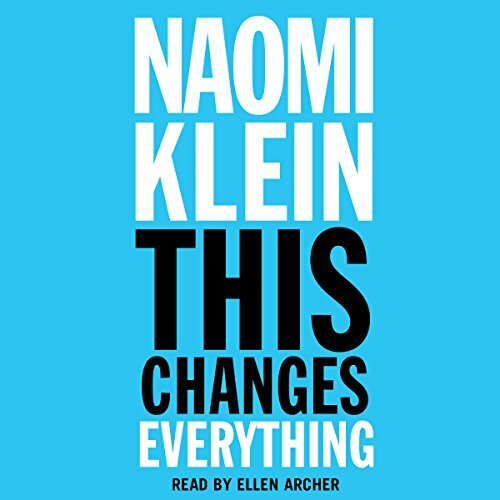 In This Changes Everything Naomi Klein argues that climate change isn’t just another issue to be neatly filed between taxes and health care. It’s an alarm that calls us to fix an economic system that is already failing us in many ways. Klein meticulously builds the case for how massively reducing our greenhouse emissions is our best chance to simultaneously reduce gaping inequalities, re-imagine our broken democracies, and rebuild our gutted local economies. She exposes the ideological desperation of the climate-change deniers, the messianic delusions of the would-be geoengineers, and the tragic defeatism of too many mainstream green initiatives. And she demonstrates precisely why the market does not - and cannot - fix the climate crisis, but will instead make things worse, with ever more extreme and ecologically damaging extraction methods, accompanied by rampant disaster capitalism. Klein argues that the changes to our relationship with nature and one another that are required to respond to the climate crisis humanely should not be viewed as grim penance, but rather as a kind of gift - a catalyst to transform broken economic and cultural priorities and to heal long-festering historical wounds. And she documents the inspiring movements that have already begun this process: communities that are not just refusing to be sites of further fossil fuel extraction but are building the next, regeneration-based economies right now. ©2014 Naomi Klein. All rights reserved. (P)2014 Simon & Schuster, Inc. All rights reserved. Naomi Klein does a great job expressing secondary factors associated with climate change, indigenous rights, socialist policies like universal basic income, universal education and healthcare. Thought the section on indigenous rights was particularly well done. 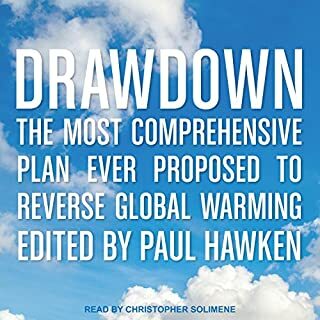 The first section of the book was a little difficult to get through as it revolves around scare tactic and anecdotes to punctuate the need for climate action, sort of easy to see through. Would rather have had a more detailed science or even economic approach to discussing the need for climate action. 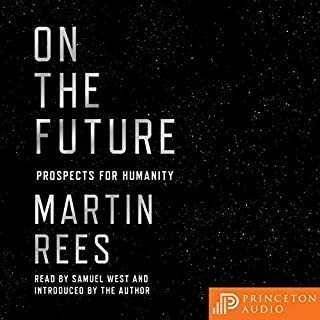 All in all a great listen if you’re interested in learning about climate change through a social policy lens, but if you’re looking for a scientific discussion probably best served elsewhere. This is a really important subject and someone should write a really good book about the clash between climate change and economics with the ability to persuade people who don't know much about the subject. This unfortunately is not that book - this book isn't going to change anyone's mind and contains very little actual information. 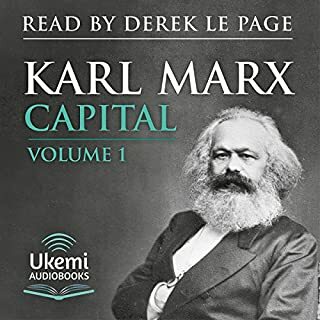 Klein's didactic and preachy style works very well in her very entertaining TV, radio and podcast appearances but it quickly gets tiresome in a more lengthy format. 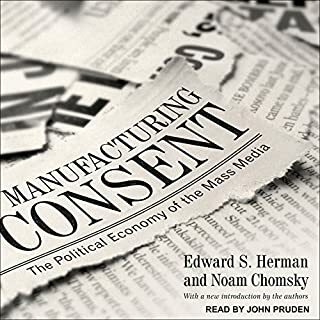 Meandering, opinionated and light on science, actual journalism or even information this book reminds me of why I never finished the the Shock Doctrine. 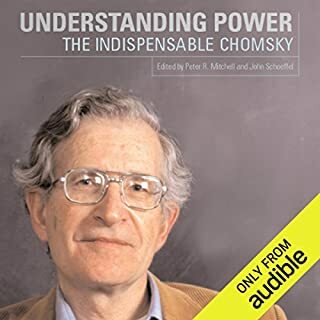 I am predisposed to agree with Klein on many things and am very interested in the subject but I couldn't finish listening to this. Ellen Archer as always is a great Narrator. full of great information, but wooooo boy is the truth distressing! I kept finding myself torn between hopeful and embracing full hedonism. This book was clearly well researched and it was an interesting read, for sure. But I can't help but wonder who the audience was. I think I would have gained as much insight and sense of awe at what is happening, as well as an understanding of what is being done about it, in half the time. To put it more succinctly, I think it was too long. Don't get me wrong, you should read it. 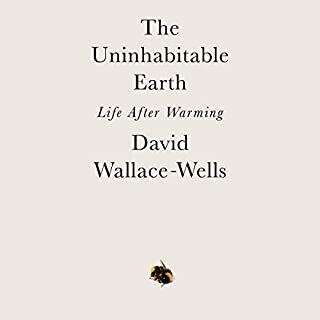 It is a startling analysis of where we are relative to climate change and the likelihood of irrevocable damage being done in the very, very near future. But you could probably listen to the first 10 hours of the book and then skip to the last 2 hours and end up in the same place as if you had read the whole book. 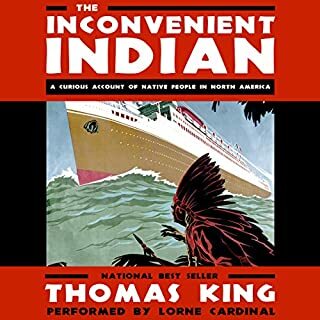 For people doing research on this subject, this book is a treasure trove. 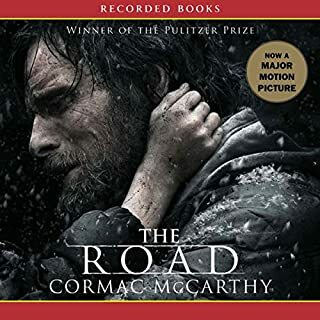 If you, like me, have felt depressed, overwhelmed, or paralyzed by the climate crisis, or like me have retreated into denial or giving up on the human race, please read this book. Klein addresses all of these responses, helps the reader face the music in all of its horror, and reveals all of the inspiring ways in which members of our species are awakening and responding in very down-to-earth and effective ways. She leaves me feeling informed, empowered and strangely hopeful. If our species is to overcome the devastation brought about by our greediest and most short sighted members, then a radical shift in values is necessary, which is already in motion. Read this, face the music, and be inspired. 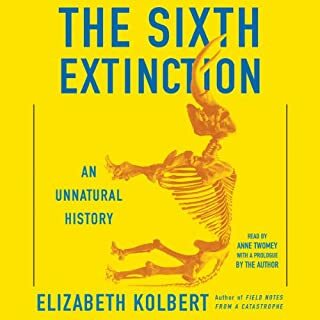 A well researched book that offers ideas for moving beyond the shock at the state of our climate. 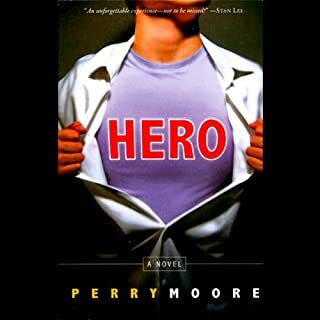 Deeply moving book on so many levels. Wish every human on this earth would read it. Great narration. Naomi Kline is a matter at connecting the dots. This was written before Trump and I kept thinking how important Bernie's win was for the future of our species. Let's hope that four more years won't push us from bad to futile...assuming we are not there yet. 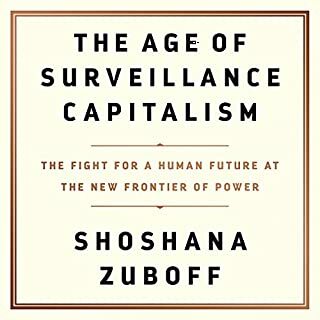 Besides the look into how the act of climate denial is push capitalism to an ever more extreme cliff, I loved the examination of the crazy technology leaps being considered. 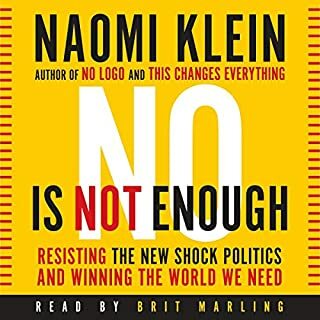 Well written and meticulously researched, Naomi Klein has done it again making the unshakeable argument about the state of our planet and the need for grass roots organizing to counter the destructive forces of capitalism that puts profits over people and the natural environment. A must read for every single human. The evidence is undeniable and we need to act quickly if we are too survive. Naomi lays this out in an accessible manner while ensuring to go about it a responsible and intersectional manner. Easily entered my top 10 favourite books. Highly recommend! Naomi Klein is among the most powerful voices on the left. This is a very solid bit of reporting on what I feel to be the gravest existential threat that humanity faces. Climate change ranks up there with nuclear winter as ways that we can make huge areas uninhabitable by humans. 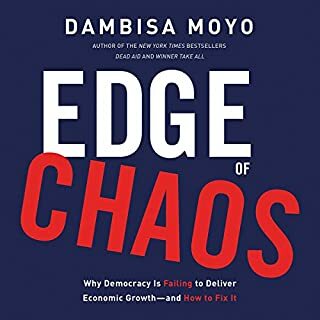 The book is not all doom and gloom and she highlights some of the coalition work that is being done to arrest and hopefully reverse our current trend. 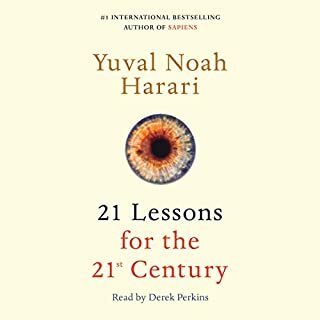 Where does This Changes Everything rank among all the audiobooks you’ve listened to so far? Joseph Stiglitz? He's in here somewhere, for like 2 seconds. What does Ellen Archer bring to the story that you wouldn’t experience if you just read the book? If you could give This Changes Everything a new subtitle, what would it be? Look at How Badly We Are Destroying This Planet In Our Pursuit of Someone Else's Dumb Ideological Narrative That Mostly Benefits Misanthropic Oligarchs. I like to listen to this while I exercise. I get an endorphin rush, which makes me feel good, and then I look at the world around me and take inventory of all the ways we're trashing our planet and our minds... That probably sounds depressing, but oddly enough seeing things more clearly provides an odd sense of relief, and I do find myself taking things that matter most for granted less. 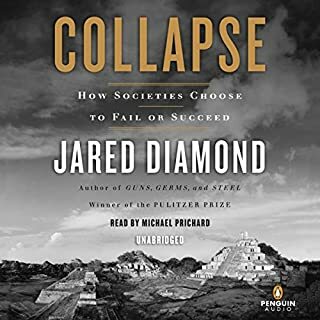 I feel like this book does change the way you think about life, and how it should be lived on this planet.I realize that for some people what equates to "socialism..." I hope one day we really can give true egalitarian capitalism a fair chance in this country.